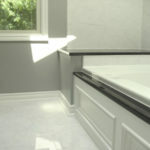 Andy’s Carpentry LLC has completed over 500 bathroom remodeling projects. 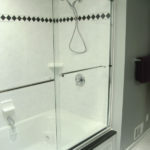 We are fully insured and licensed, without any subcontractors or sales people. 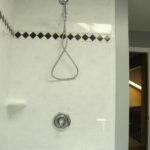 Here are some photos of a Ferndale Michigan bathroom remodel. 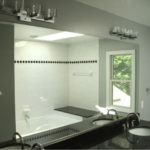 This Ferndale bathroom remodel project was close to: Royal Oak, Clawson, Berkley, Oak Park, and Birmingham MI. 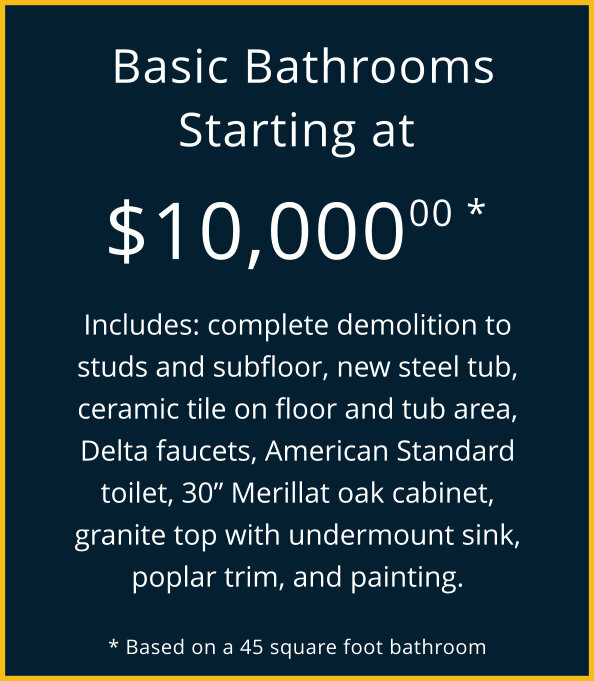 Click on the images of this bathroom remodel to enlarge. 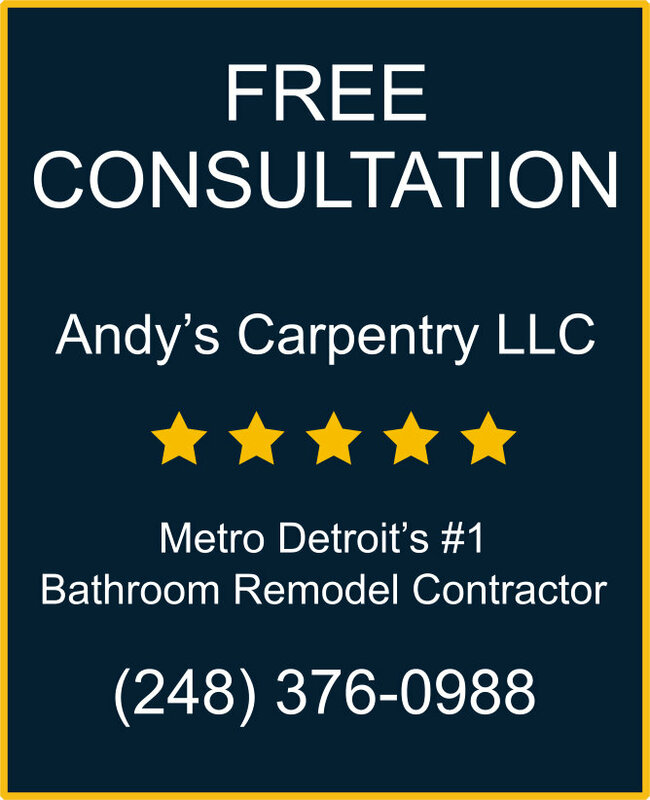 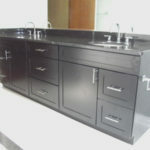 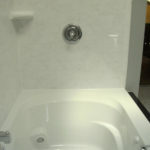 Andy’s Carpentry will remodel your Ferndale, Royal Oak, Clawson, Berkley, Oak Park, or Birmingham bathroom.